The report segments the global Textile Printing Machine Market on the basis of type, application, and region. 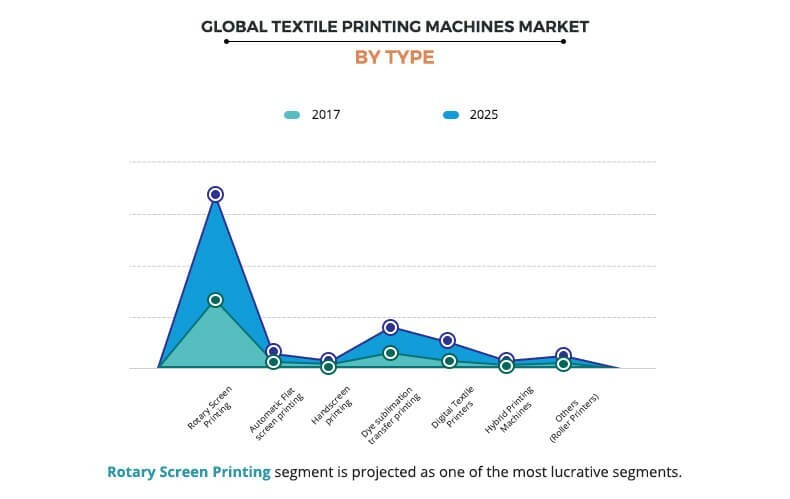 Based on type, the textile printing machine market is divided into rotary screen textile printing, automatic flat screen printing, hand screen printing, dye sublimation transfer printing, digital textile printing, hybrid textile printing, and others. The textile printing machines market application is classified into clothing/garment, household, display & others, and technical textiles. 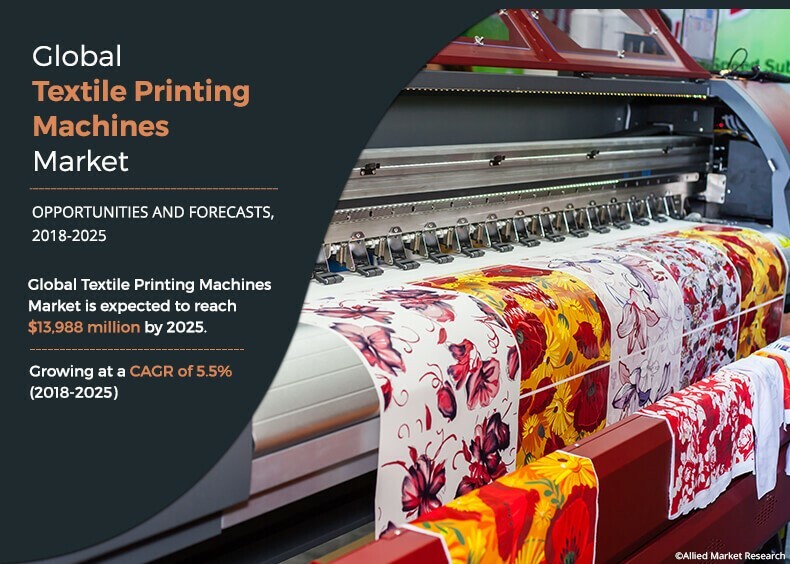 The digital textile printing machine is expected to grow at the highest CAGR of 9.7% during the forecast period. Region wise, the textile printing machine market is analyzed across North America, Europe, Asia-Pacific, and LAMEA. Various countries covered under each region are studied and analyzed to identify the major trends demonstrated by these respective regions. The textile printing machines market share for Asia-Pacific dominated the market in 2017, followed by Europe. Competitive analysis and profiles of the major textile printing machines market players, such as AGFA-GEVAERT N.V., Apsom Technologies (India) Pvt. Ltd., Durst Group (Durst Phototechnik AG), Electronics for imaging Inc., J. Zimmer Maschinenbau GmbH, Konica Minolta Inc., Kornit Digital Ltd., MHM SIEBDRUCKMASCHINEN GmbH, Ricoh Company, Ltd. (Anajet), Roq International, Sawgrass Technologies Inc., Seiko Epson Corporation, Spgprints B. V., and the M&R are textile printing machine manufacturers covered in this report. 7.2. 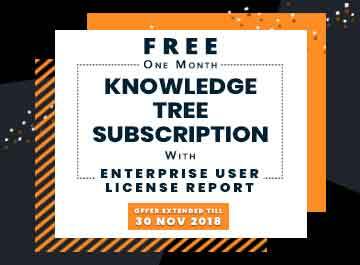 APSOM TECHNOLOGIES (india) pvt. ltd.
7.4. Electronics for Imaging Inc. 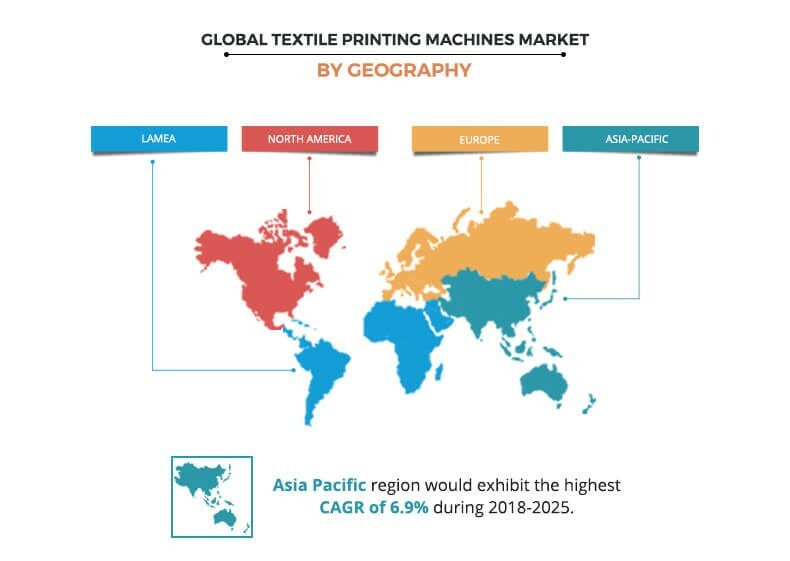 The textile printing machine market is projected to depict a prominent growth during the forecast period, owing to various factors, such as increase in usage of digital textile printing, development in fashion trends, and rise in demand for technical textile. Textile printing machines are widely used in various applications such as clothing/garments, household, display & others, and technical textiles. 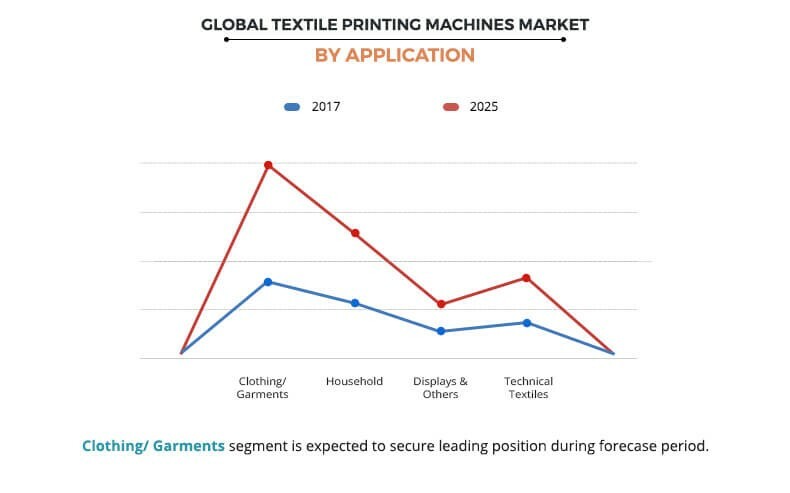 Rise in preference of customers toward technical textiles and high demand for smart textiles, owing to various benefits, such as connectivity, providing aid to health & safety, and protection purposes, fuel the market growth. Technological advancements and value-added benefits associated with digital textile printing machines that provide higher productivity, minimal labor requirement, less printing time, and addition of various designs & styles onto the fabrics are expected to provide lucrative opportunities for the market. Moreover, growth in textile industry in Asia-Pacific, specifically in China and India, promotes the usage of textile printing machines. Various leading manufacturers such as Agfa-Gevaert N.V, APSOM Technologies (India) Pvt. Ltd., Durst Group, Electronics for Imaging Inc. (EFI), J. Zimmer Maschinenbau GmbH, Konica Minolta, Inc. (Konica), Kornit Digital Ltd., MHM Siebdruckmaschinen GmbH, Ricoh Company, Ltd., ROQ International, Sawgrass Technologies Inc. Seiko Epson Corporation (Epson), SPGPrints B. V., and the M&R Companies occupy a prominent revenue share in the textile printing machines market.